To find a trip to join, request a free catalog below or call one of our friendly travel specialists to help you find the perfect trip! 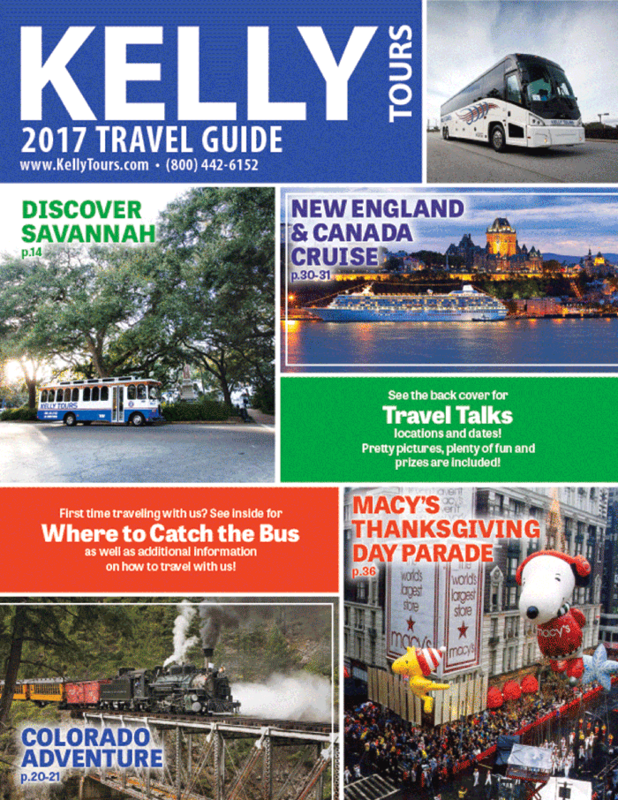 REQUEST YOUR FREE 2017 ADULT TRAVEL CATALOG TODAY! 2018 ADULT TRAVEL CATALOGS WILL BE AVAILABLE LATER THIS YEAR. By requesting a free catalog online, you’ll be automatically entered into our mailing list and will receive our latest catalog by mail and special deals via email. Be sure to add us to your address book to ensure delivery of our emails to your inbox. Catalogs are only shipped within the United States.